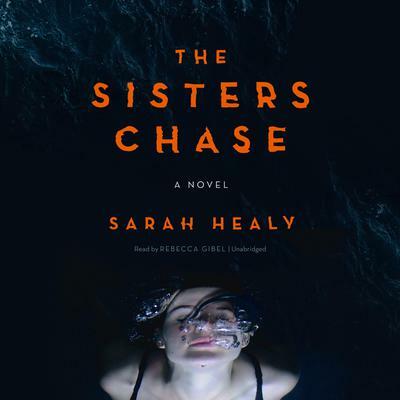 This is a gripping novel about two sisters who are left homeless by their mother's death and the lengths the fierce older sister will go to protect her beloved young charge.The hardscrabble Chase women-Mary, Hannah, and their mother Diane-have been eking out a living running a tiny seaside motel that has been in the family for generations, inviting trouble into their lives for just as long. Eighteen-year-old Mary Chase is a force of nature: passionate, beautiful, and free-spirited. Her much younger sister, Hannah, whom Mary affectionately calls "Bunny," is imaginative, her head full of the stories of princesses and adventures that Mary tells to give her a safe emotional place in the middle of their troubled world.But when Diane dies in a car accident, Mary discovers the motel is worth less than the back taxes they owe. With few options, Mary's finely tuned instincts for survival kick in. As the sisters begin a cross-country journey in search of a better life, she will stop at nothing to protect Hannah. But Mary wants to protect herself, too, for the secrets she promised she would never tell-but now may be forced to reveal-hold the weight of unbearable loss. Vivid and suspenseful, The Sisters Chase is a whirlwind page-turner about the extreme lengths one family will go to find-and hold onto-love.